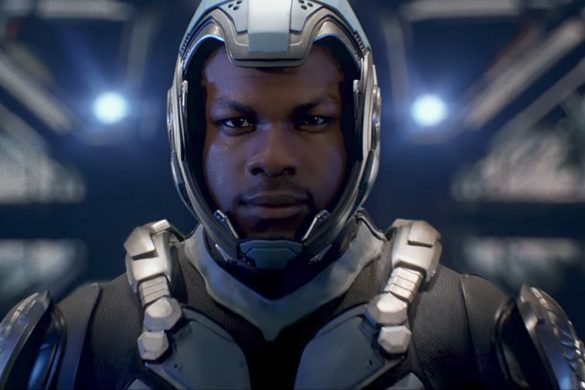 Home Contests	Win The Good Fight: Season One on DVD! 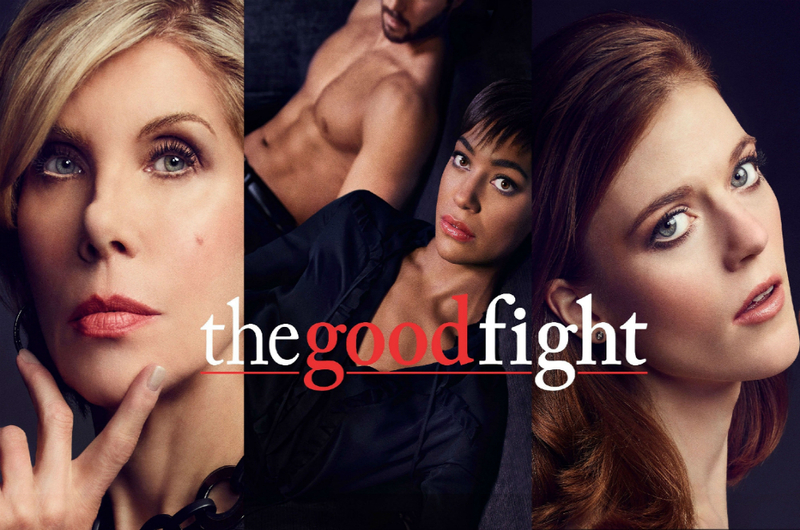 #TheGoodFight returns for season 2 tomorrow night at 10pm! 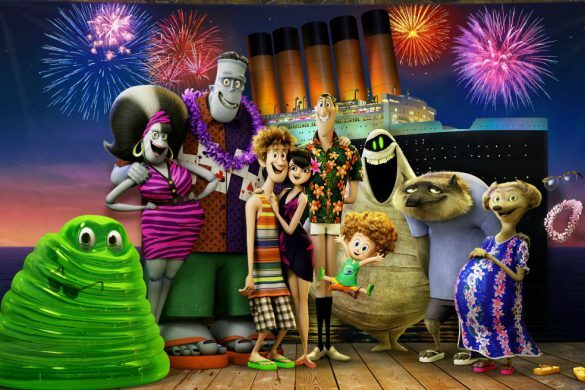 Missed season 1? No problem! 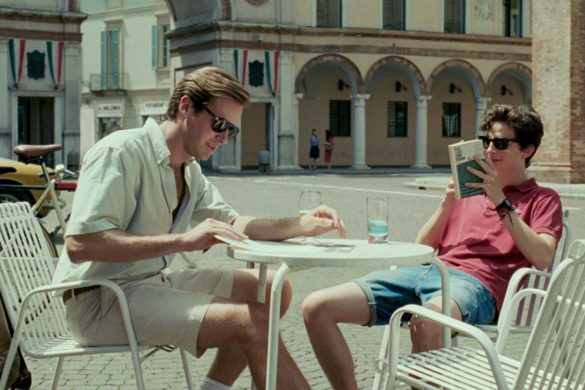 Brief Description: When her friend’s multimillion-dollar investment scam ruins Diane Lockhart’s (Emmy Award winner Christine Baranski) plan for retirement, wipes out her savings and taints her reputation, she is literally at a loss. 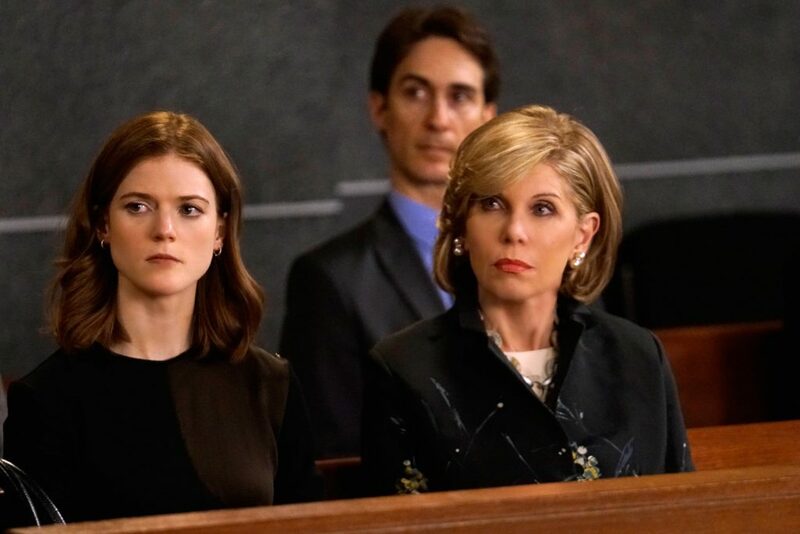 In Season 1 of The Good Fight (from The Good Wife creators Robert and Michelle King), a disgraced Diane is forced out of her own law firm and joins another distinguished company as a junior partner. 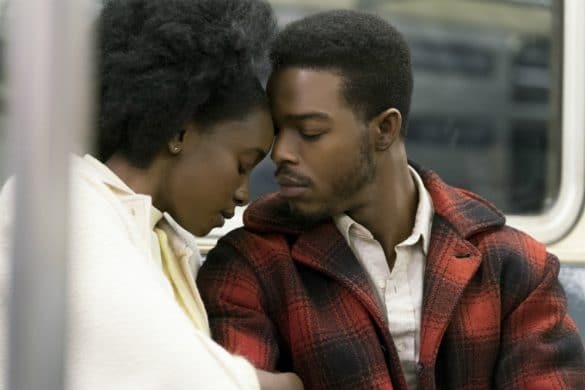 She recruits Maia Rindell (Rose Leslie, Game of Thrones), a promising young attorney with her own baggage – Maia’s parents are blamed for running the con that defrauded Diane and other members of Chicago’s business elite. Diane is reunited with her ex-employee, Lucca Quinn (Cush Jumbo), who’s made a name for herself since leaving Lockhart/Gardner. Under the pressure to both rebuild and maintain their lives, this fearless team of women all have something to prove and nothing to lose. 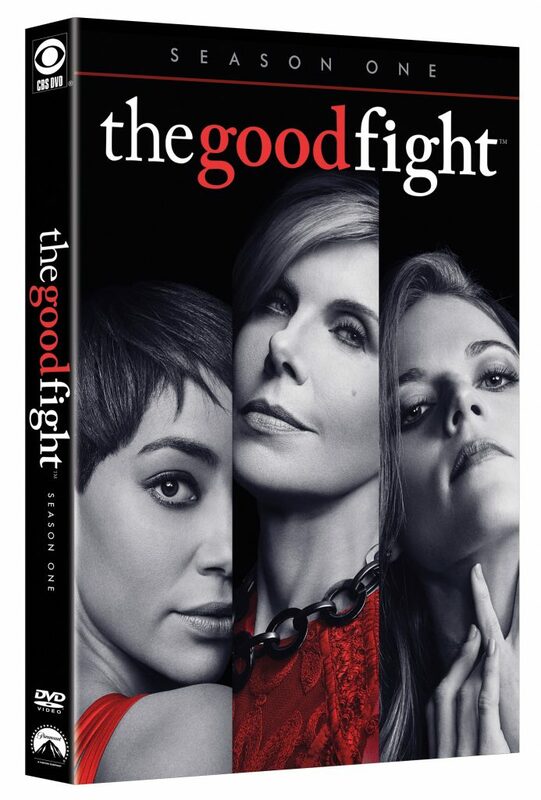 The Good Fight is available on DVD on March 13! 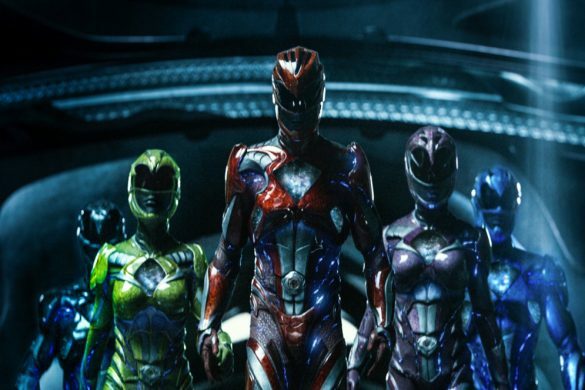 Win advance screening passes to Power Rangers! 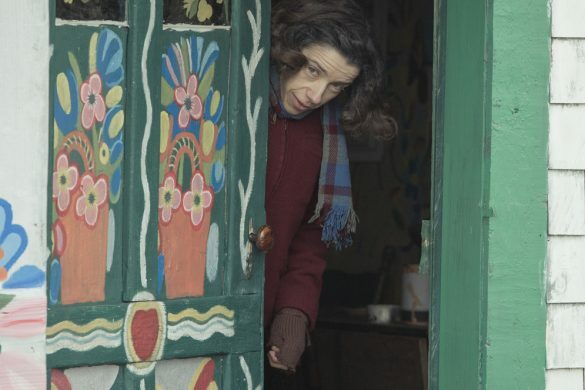 Win a Maudie Prize Pack!